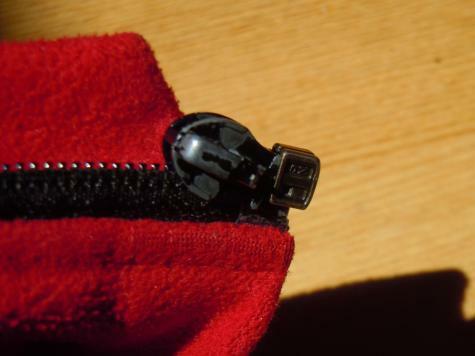 Claire used Plastimake to repair her jacket zipper. 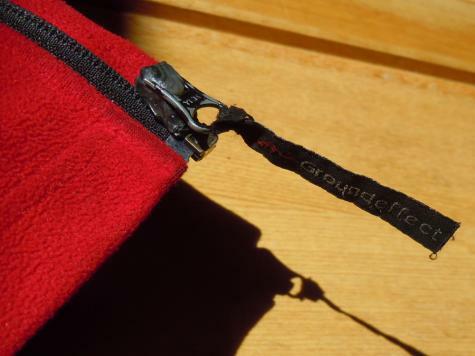 The small metal clip that holds the zipper pull tab in place had bent, meaning that the pull tab would often come loose. To solve the problem Claire formed a small piece of warm Plastimake over both the zipper and the pull tab, holding them firmly in place. She even died the Plastimake black so the repair is barely noticeable, nice one!